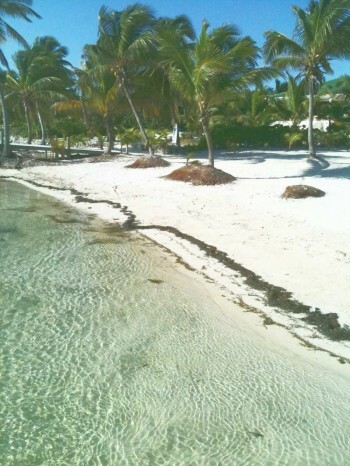 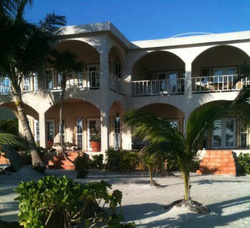 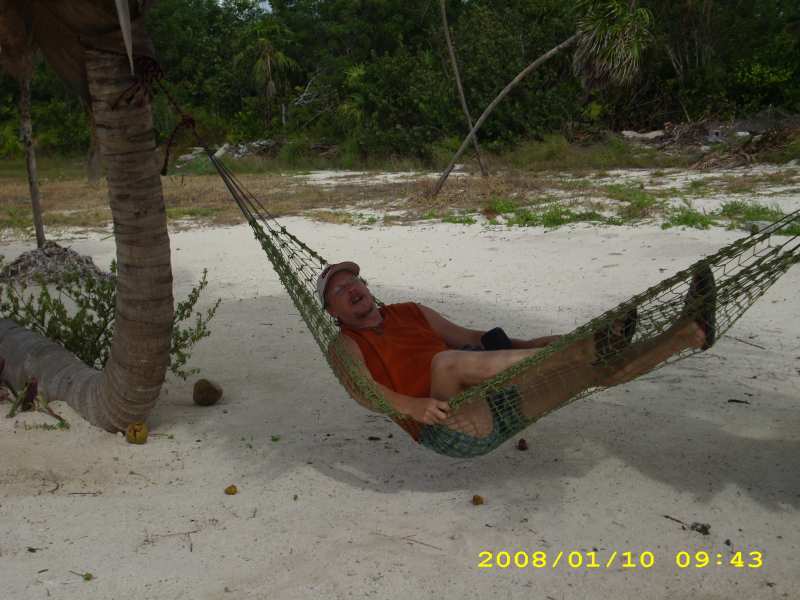 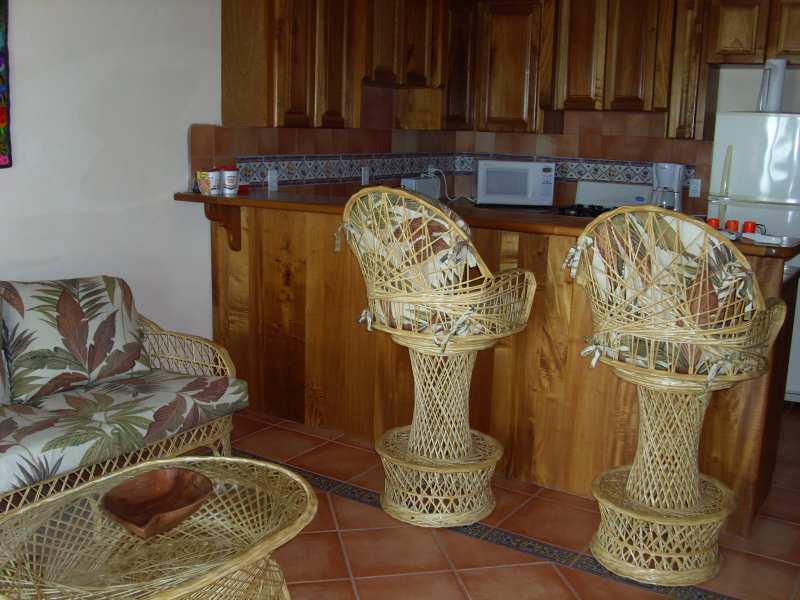 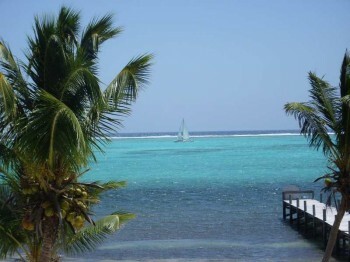 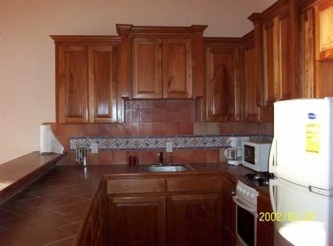 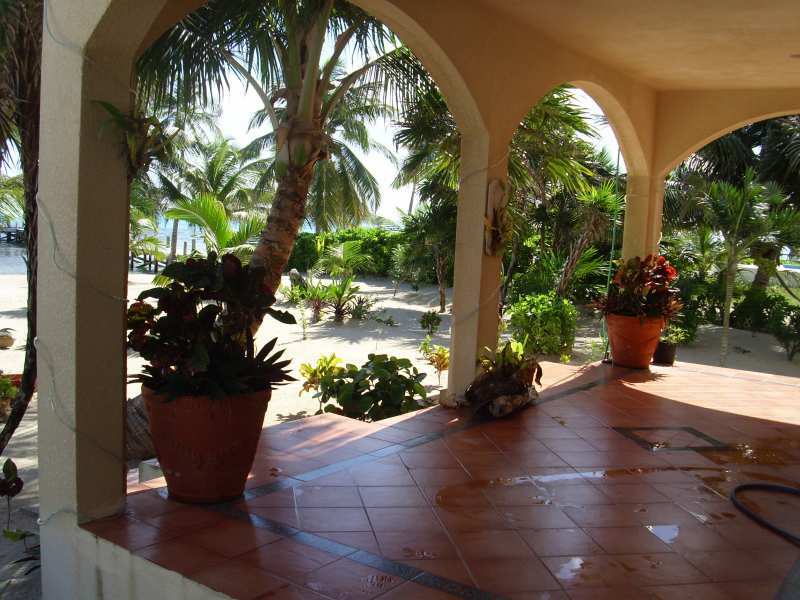 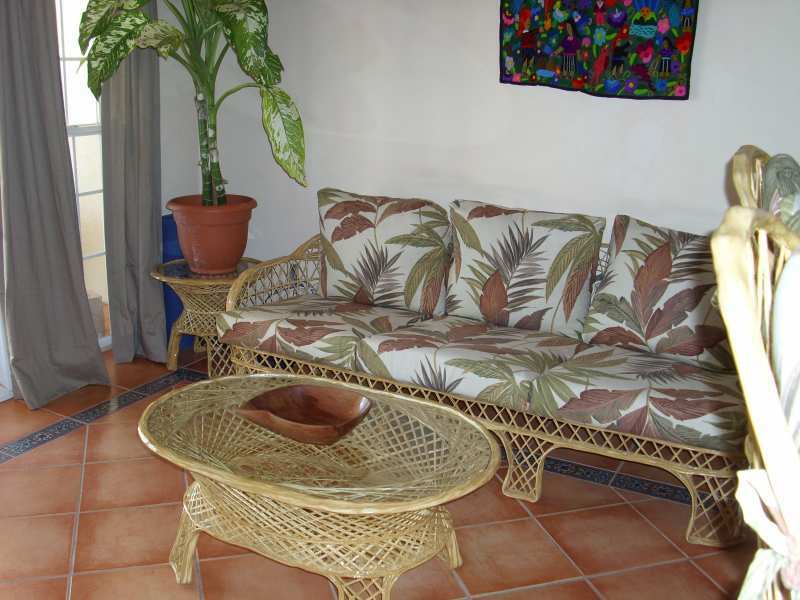 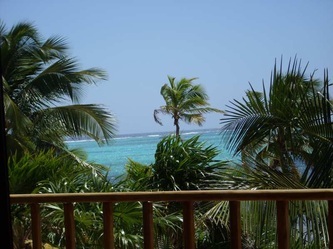 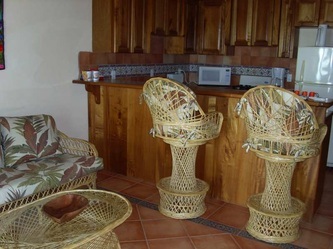 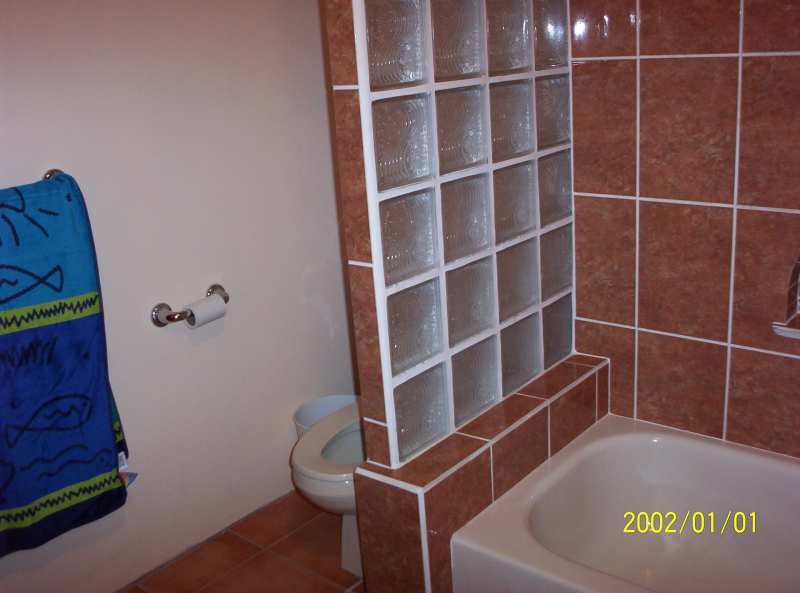 Diamond Reef Condominiums - "Our Belize Vacation"
Located directly in front of the popular Mexico Rocks Diving Reserve. 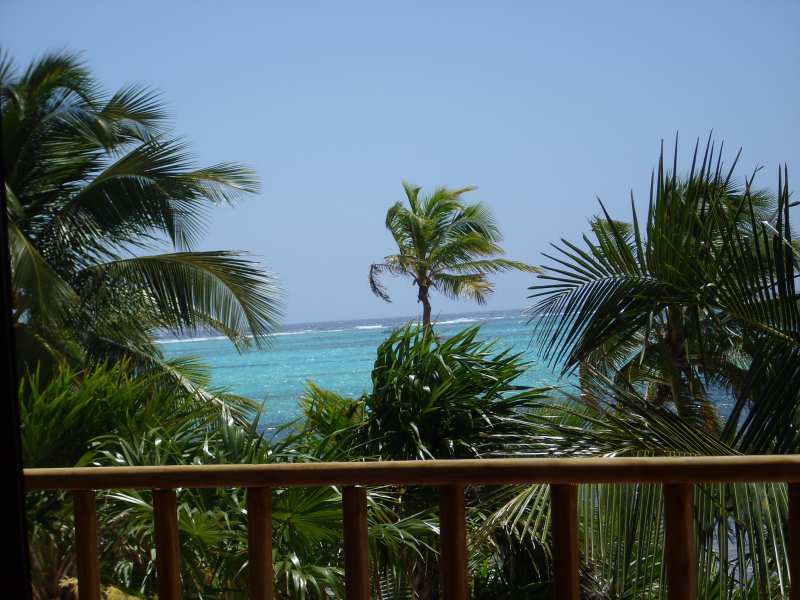 With only two condos at Diamond Reef you have the beach and pier exclusively to yourself! 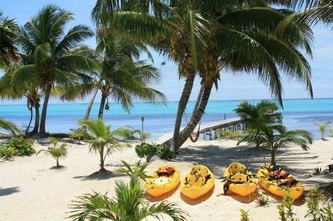 The perfect most unforgetable getaway you will ever experience ! !